The move is an effort by the customs authorities to promote cashless payment to aid in Vietnam’s shift towards e-Government and a non-cash economy. Under the new rule, all taxes and fees must be paid via bank transfer to the customs authorities’ account at the State Treasury. The General Department of Customs asked provincial and municipal customs departments to cooperate with branches of commercial banks and the State Treasury to ensure convenience for firms paying customs taxes and fees. Cooperation between banks and public agencies has improved the quality of public services, and experts have said citizens are those who benefit the most from the change. Cashless payments are increasing being used for public services in a number of sectors, such as utility bills, healthcare and social insurance, according to Pham Tien Dung, Director of the State Bank of Vietnam’s Payment Department. 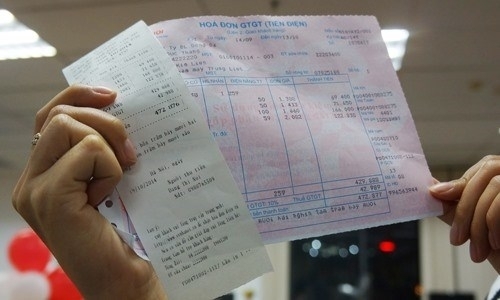 Cashless payment is a rapidly increasing trend in Vietnam. Statistics showed that as of the end of 2018, around 50 banks were cooperating with tax and customs authorities to collect taxes online in all 63 provinces and cities. Twenty-seven were allowing online payment of electricity bills in 63 provinces, while 26 were providing the service for water bills in more than 20 provinces and cities, 11 were allowing collection of tuition, six were covering payment of healthcare services fees at six major hospitals and five were providing pensions and social welfare. 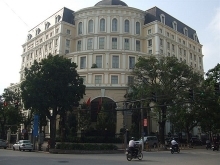 Pham Tien Dung, Director of the State Bank of Vietnam’s Payment Department said that the State Bank of Vietnam would cooperate with the Ministry of Finance to detail the list of transactions that must be conducted via banks to improve transparency, management and the development of the non-cash economy. The application of QR codes and mobile payments will also be sped up. In late February, the governor of the central bank issued a decision to establish a steering committee for building e-Government for the banking sector. In early 2018, the Government approved a project on transitioning payment for public services away from cash and towards banking services. The project targeted having 80 percent of tax payments in cities conducted through banks and State Treasury branches. By 2020, the project plans to ensure all provinces and cities have cashless payment systems.